Rebuilt Truck Differentials and Truck Parts. We can deliver your, rebuilt truck differential by tomorrow. Rebuilt big rig truck differential, parts, new differential and used truck differentials. Thousands of new & rebuilt truck differentials in stock, ready to ship today. Don’t see the differential you need? Call & speak to a differential expert. 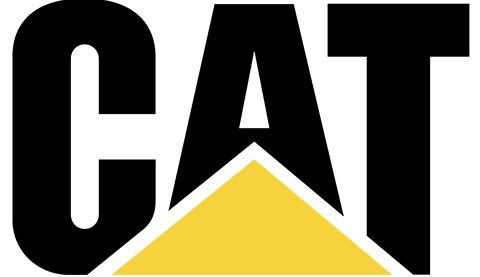 We carry rebuilt, new and used differentials and parts for big rigs, trucks and equipment. Our experienced staff can also help you with your differential-related questions. 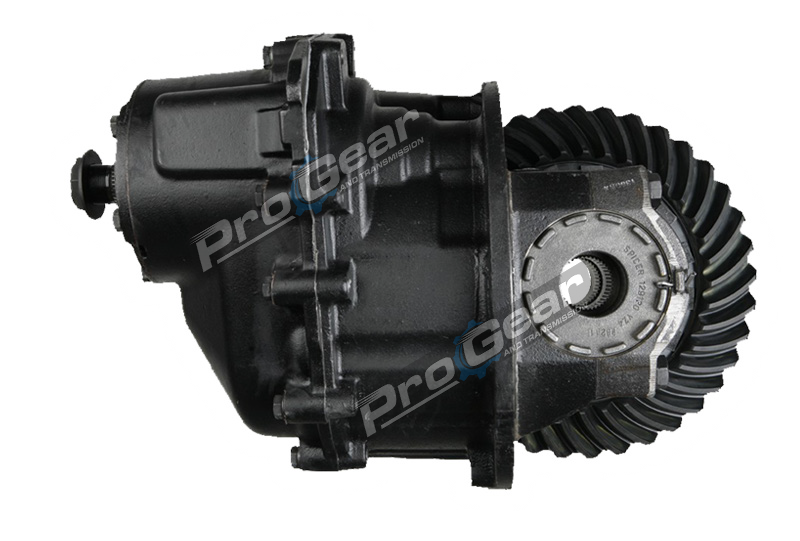 At Pro Gear and Transmission Inc., we are your one-stop rebuilt Differential shop. We service and install any and all, rebuilt differentials. Thousands of differentials in stock, ready to ship today including, new and rebuilt Mack differentials, Rockwell differentials, Eaton differentials, Differential Parts, and more. We can help you with any semi truck part no matter what brand. If you don’t see the parts you need, give us a call we stock all makes and models. How to calculate differential gear ratio? Your axle gear ratio determines how many times your driveshaft rotates for every full tire rotation. The gear ratio can often be determined from the vehicle’s VIN code or listed on the axle tag. Some manufacturers, may not include that information in the VIN. The ratio can also be found by dividing the number of teeth on the ring gear by the number of teeth on the pinion gear.